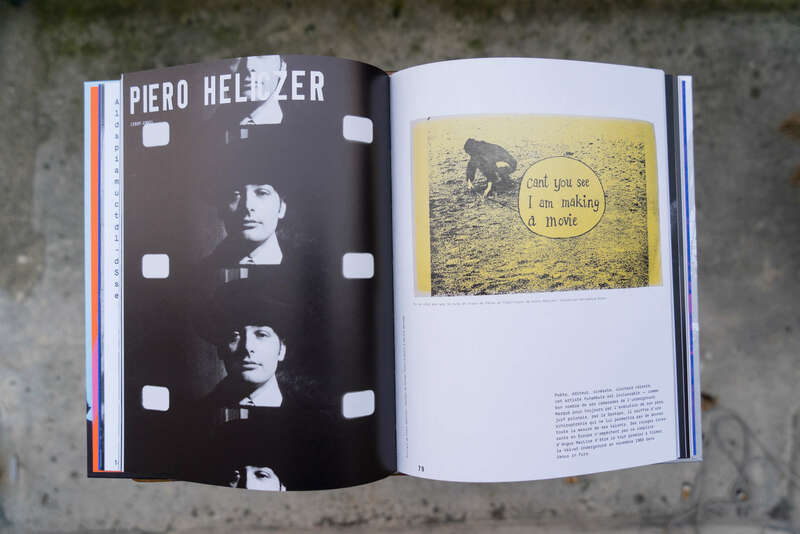 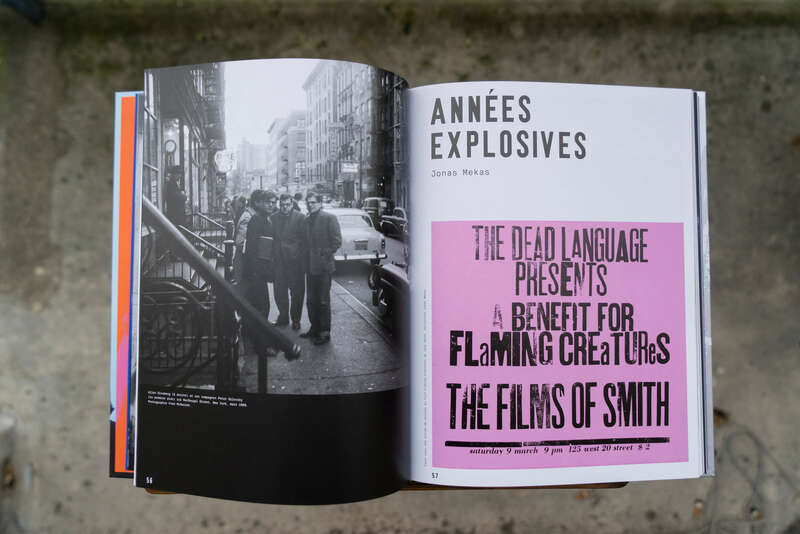 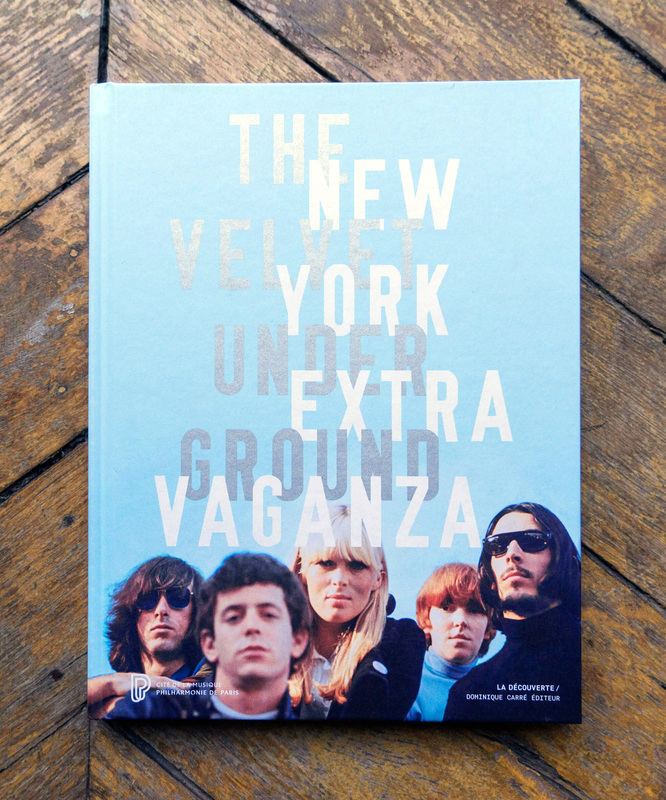 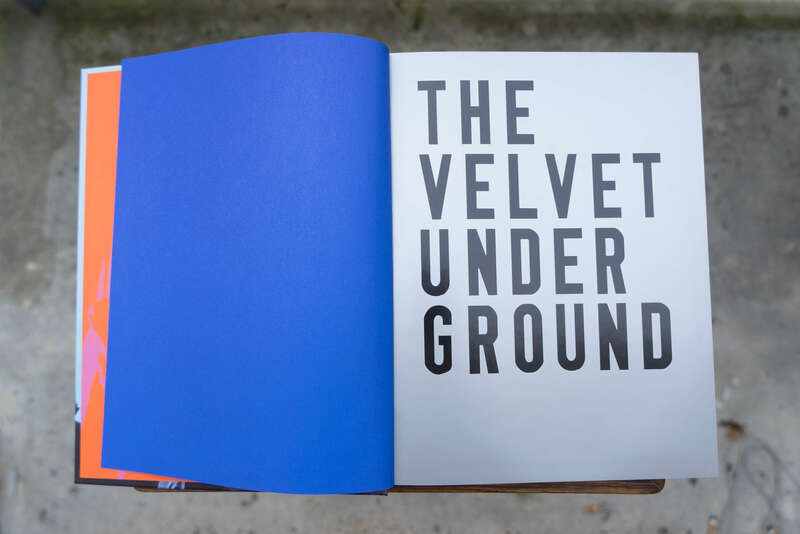 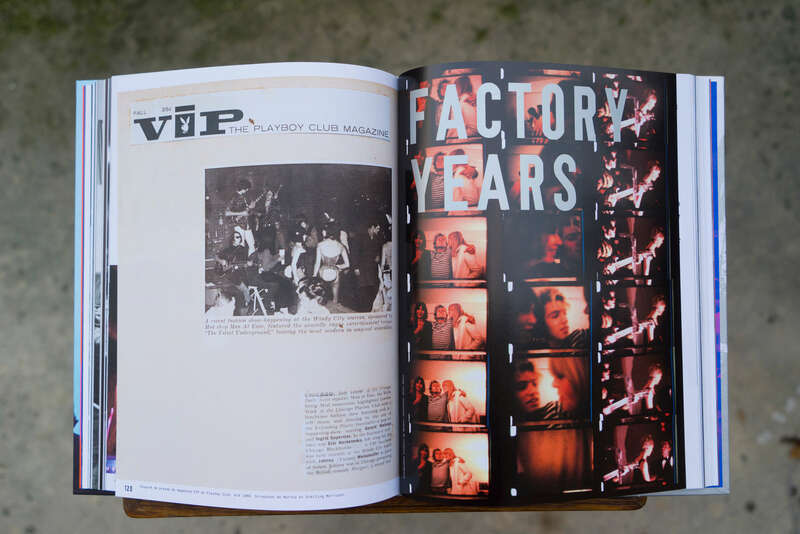 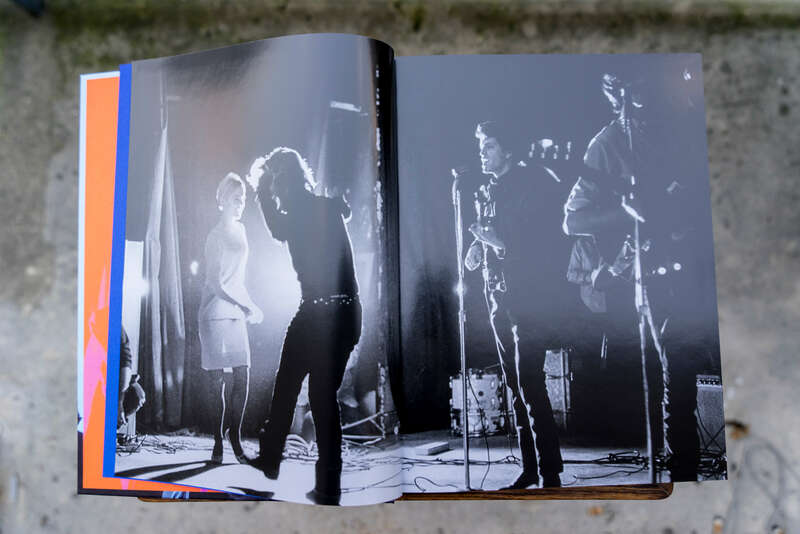 Catalogue designed for the Velvet Underground, New York Extravaganza exhibition at La Philharmonie in Paris. 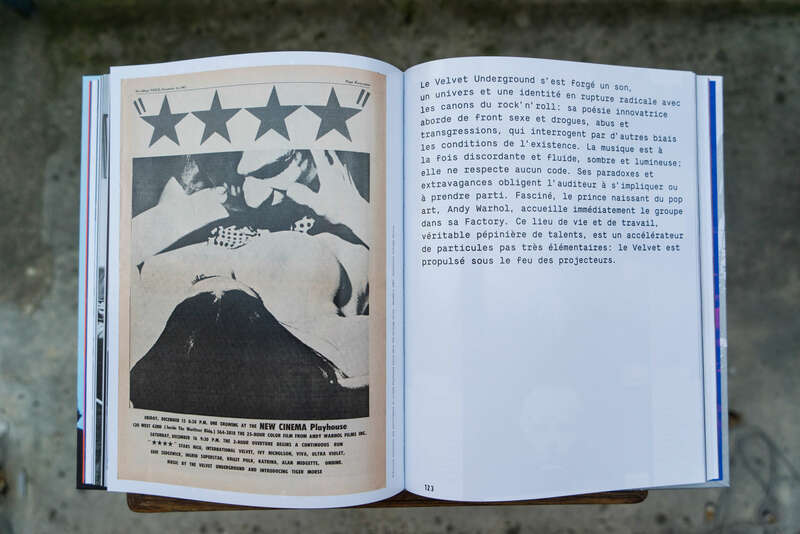 Authors of the catalogue and curators of the exhibition: Carole Mirabello et Christian Fevret. 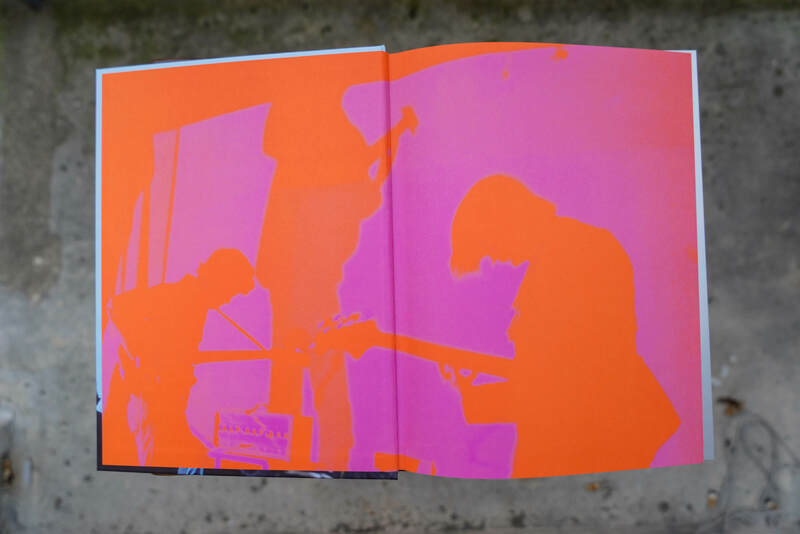 Format: 215 x 280 mm. 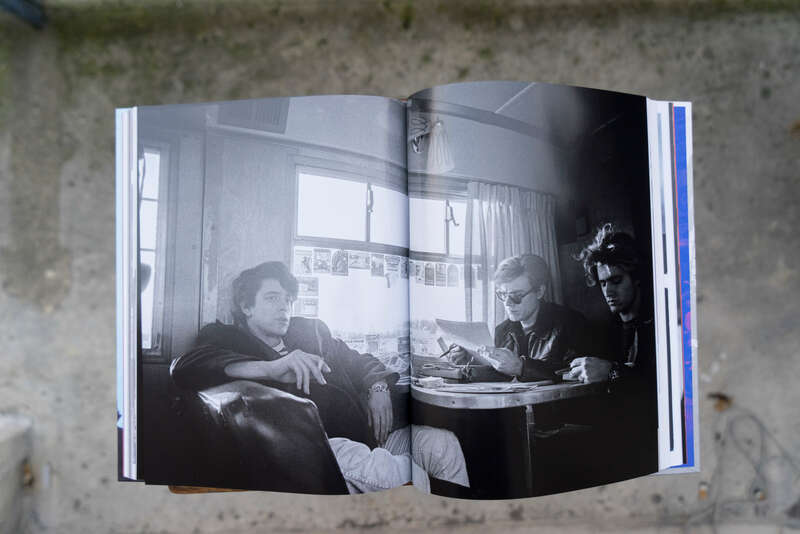 224 pages.